We're specialists in everything from saving your business money on essential costs to recovering debts and reclaiming tax relief... so you can get back to business. 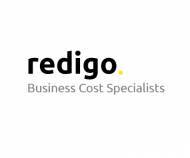 redigo was formed to become the leading business costs consultancy and a partner of choice to the clients we serve. Business costs is our business. We simplify the complex, provide understandable explanations, save you time and deliver confidence in an industry that may have a less-than-attractive image. 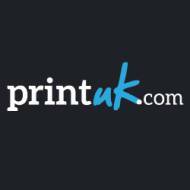 We are totally committed to transparency, keeping you informed at all stages of what and why! We put the control back in the hands of our clients’ and we have created bespoke processes to enable our clients to see exactly what they are spending, where and what on.